One of the problems with many pundits' analysis of presidential race is the assumption that the electoral playing field will be the same as previous elections. But partisan politics within states change over time, turning territory which was once solidly Democratic or Republican into battleground states. Thus, while Ohio and Florida are seen as two key states for Republicans, the map now reveals other opportunities. Take the Republicans chances in Pennsylvania, for example. since 1988. 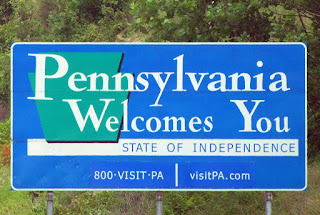 But the Keystone State is showing itself to be increasingly Republican. 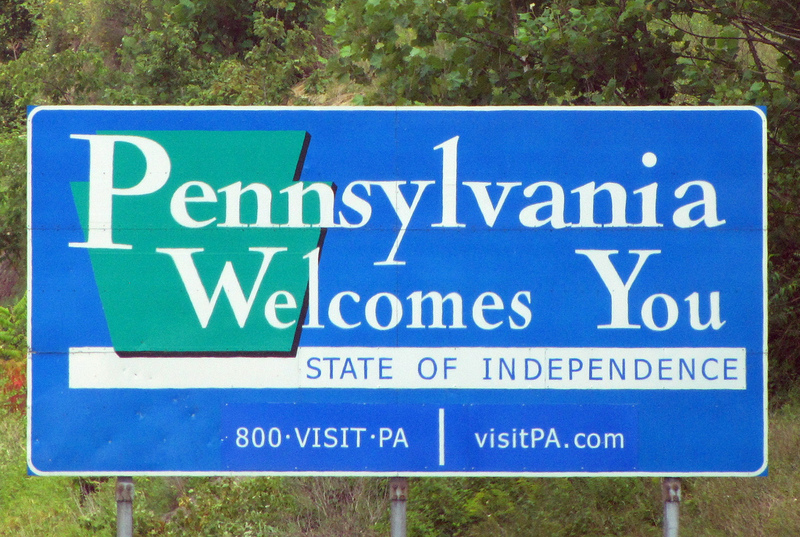 In 2014, the state did oust a Republican governor in favor of the Democrat Tom Wolf. But Republicans have majorities in both houses of the legislature, and a lead in congressional seats 13-5. The Senate delegation is divided between Republican Pat Toomey and Democrat, but pro life, Bob Casey. Republican Toomey is a top target of Democrats in 2016. But, thus far, he has led virtually every poll against possible Democratic opponents, until recently by double figures. A recent survey by the Public Policy Polling, an outfit that polls exclusively for Democratic and progressive campaigns and organizations on a private basis, showed Republican presidential candidates leading in head-to-head matchups with Democrats.. In particular, PPP matched up five Republicans (Donald Trump, Marco Rubio, Jeb Bush, Carly Fiorina and Ben Carson) against Democrats Hillary Clinton and Bernie Sanders. The results showed Republicans winning 9 of the 10 possible races, with Carson running the best of the Republican candidates. The only race in which a Republican lost was a matchup between Bush and Clinton, which the latter wins by 5 points. The PPP poll is not an outlier. Recent polling by Quinnipiac University in the Keystone State showed the same thing, a Republican advantage. This is a dramatic change from earlier in the year when PPP and Quinnipiac polling showed Hillary Clinton with double figure leads against Republicans in the state. In the past, Pennsylvania has proven to be little more than fool's gold for Republicans presidential candidates. Will this time be different? Maybe not, but it does appear that at the very least Pennsylvania is a state the Democrats will have to expend substantial resources on to ensure it remains in the their column.